My thanks to the person who turned my attention to this glorious takedown of a pro-abortion opponent by Peter Hitchens on the Unbelievable show some time ago. Just watch it, and enjoy. What is so great about this video is that Hitchens is unabashedly, unapologetically outraged about the evil of killing unborn children. At the beginning of this year I put up a post called "Let Ancient People Speak for Themselves." Recently, in the course of doing research for the book I am currently writing (hence my slower blogging pace), I have been putting together a large number of additional ancient quotations on historical veracity. The record is, in fact, quite impressive. When put up against claims that ancient people were interested not in boring facts but rather in "higher truth," such quotations are simply overwhelming. 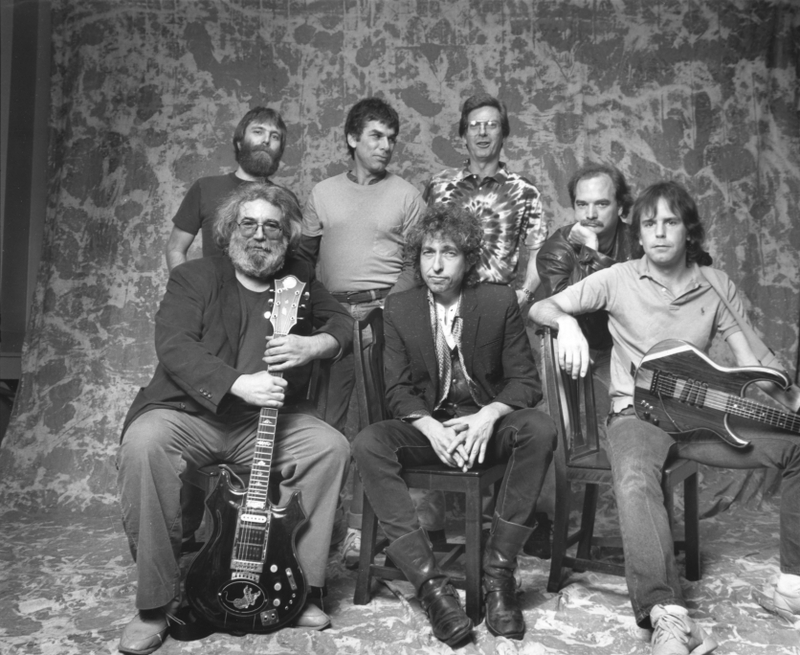 When Bob Dylan and the Grateful Dead played a series of shows together in the late 80s, the whole thing barely rose to the level of fiasco. What a collection of knuckleheads. The results exemplify the endearing dilemma of the Dead: finding the sound was a process, never fully achieved. That having been said, Garcia and company, over the years, regularly succeeded in performing Dylan tunes of notable artistry. Crusty old Bob himself probably acknowledges that some renditions of his songs by the Dead, or by the Jerry Garcia Band, are markedly better than Dylan’s own versions, live or recorded.